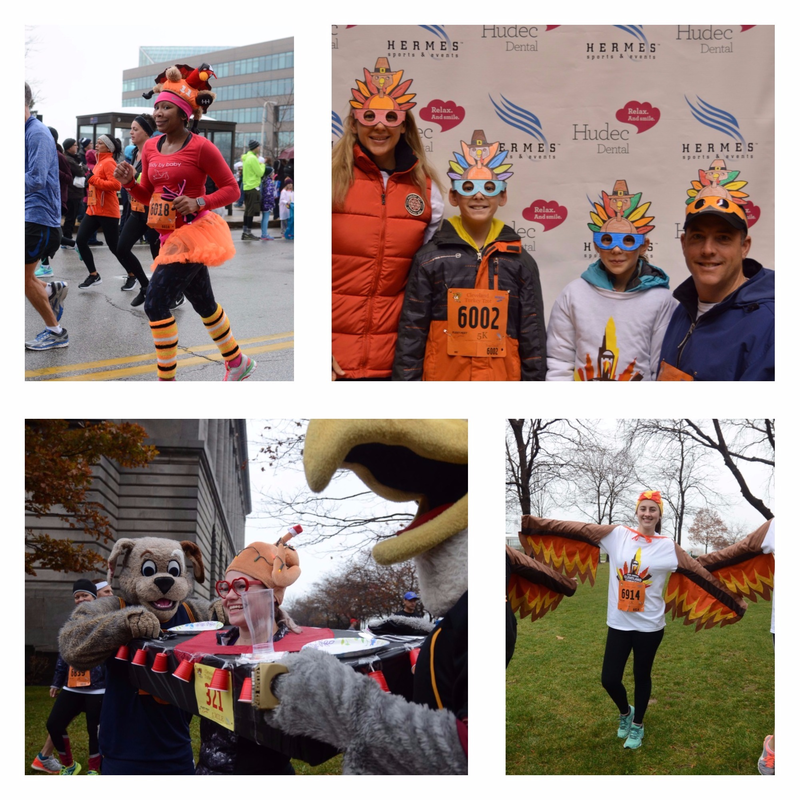 It’s just not a Orangetheory Fitness Turkey Trot without our Annual Costume Contest! Put together your most creative, outrageous, or wildly fun costume and be a part of our festivities. Teams, caterpillar costumes, or four-legged entrants are all welcome! During our events we will have judges secretly placed throughout the course taking photos of their favorite costume running down the street! We will announce our winner VIA Facebook! Win a great prize and your photo will also be featured on our Turkey Trot site. *Your bib must be visible so that we can establish who you are in your costume! So don’t delay. Get your costume ready. Win prizes. And most of all have fun!